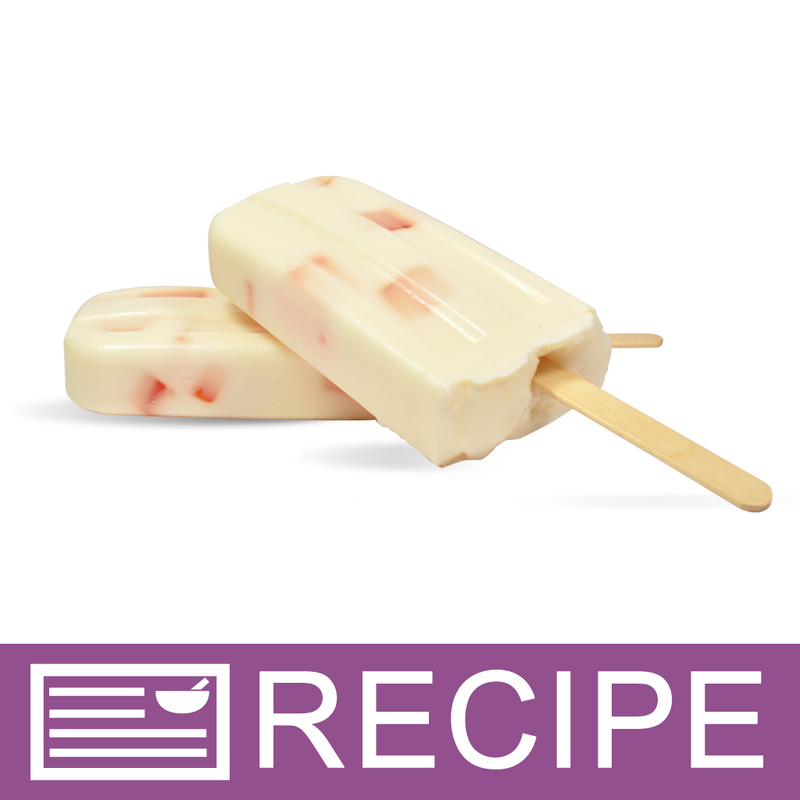 Summer ice cream popsicles were the inspiration for this melt and pour soap making project. Glycerin soap is combined with peach fragrance oil and neon orange color to create these soapy creamsicles. This project has quite a bit of extra soap and fragrance after making it, giving you the opportunity to experiment with your own designs afterwards. Package the finished products in the provided poly bags, add your own label, and it's ready to be sold or gifted. You Save $15.05 by purchasing this kit rather than buying the items separately.